I hate to think how many hours I have spent playing Candy Crush, I have been stuck on a level for months and it is driving me nuts! 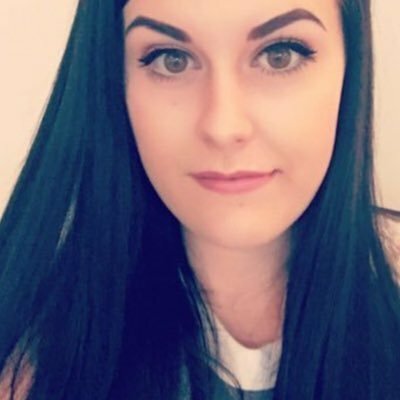 I love a bit of fun beauty every now and again and these really caught my attention, especially as I am never without a lip balm! 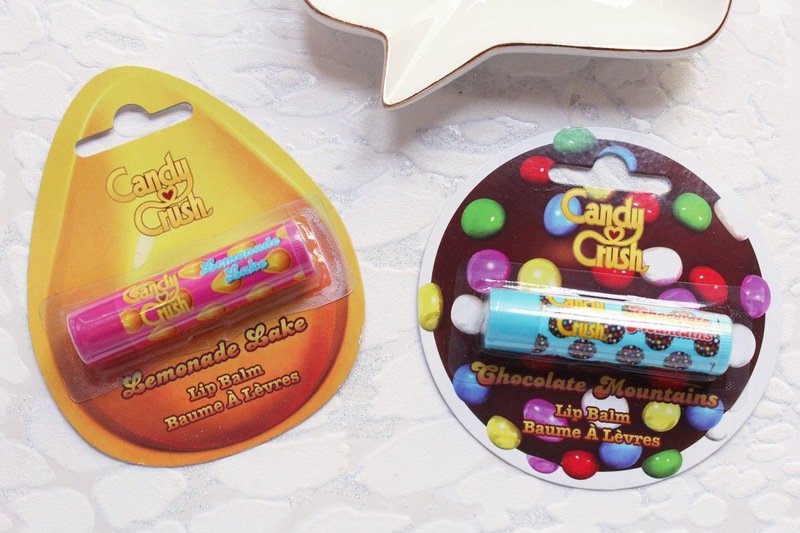 These are the new Candy Crush Lip Balms from Read my Lips which are available exclusively in Primark stores, perfect for popping in your basket while you wait to check out! 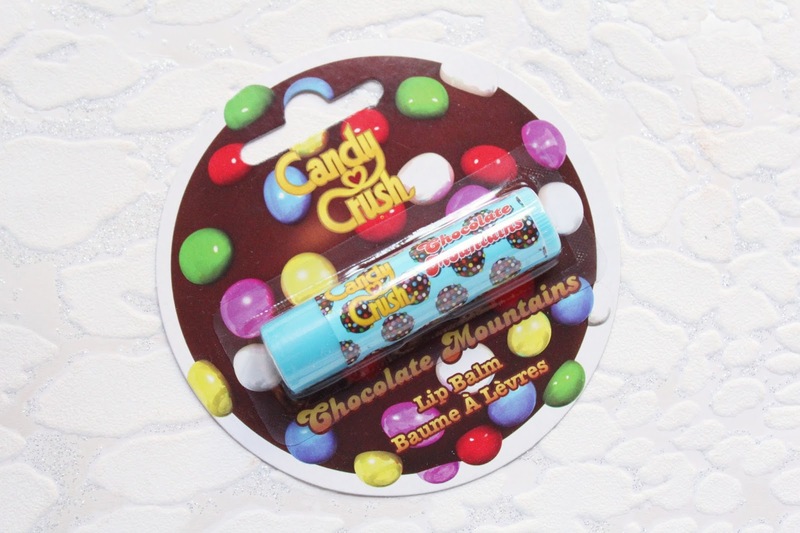 There are four lip balms available, Bubblegum Bridge, Chocolate Mountains, Peppermint Palace and Lemonade Lake, all of which have a candy crush theme and illustrations. These would make a cute little easter gift too if you know someone who doesn't like chocolate but you want to get them a little something as they are very affordable and a great little treat! The two that I have are Chocolate Mountains and Lemonade Lake and I have been using the chocolate one so much, I am obsessed with the scent! 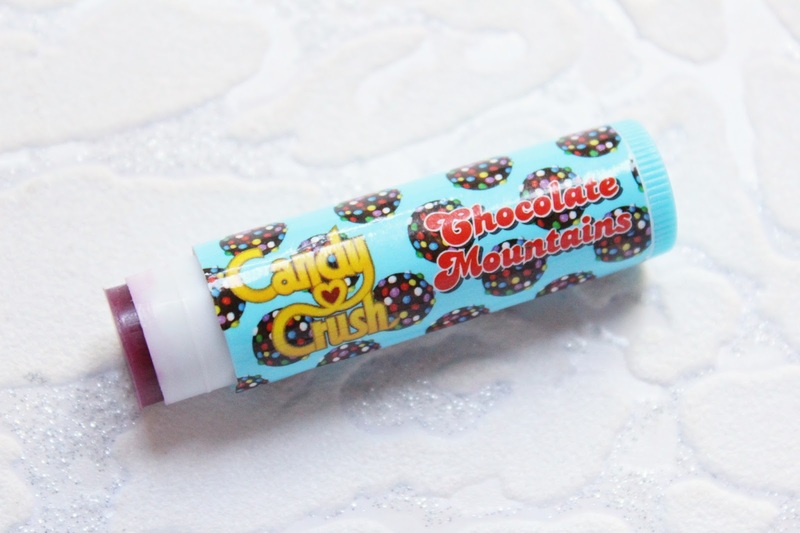 This one has a light tint on the lips and a deliciously chocolatey scent, it is on the lighter side which I love as I don't like overly strong lip products. Lemonade Lake smells so good too, I can't wait to get my hands on Peppermint Palace next as I love anything minty! While these lip balms aren't going to nourish incredibly dry lips, they will help keep your lips soft day to day and I have been keeping one in my handbag to use at work. 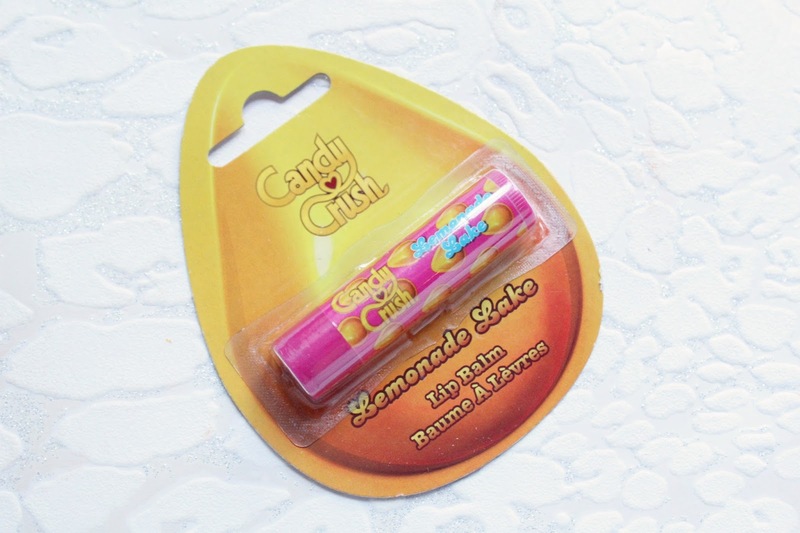 I have found previously with some lip balms like this that they will actually dry out the lips rather than hydrate but that isn't the case with these. If you are looking for a cute and fun new lip balm to try, keep your eyes peeled for these in Primark!